The Red Wings ended their four-game losing streak with a 2-1 win Thursday in Scranton to start the second half of the season. Adalberto Mejia turned in six strong innings and Nick Gordon provided two clutch, two-out hits to propel the Wings (42-44) to their first win since July 3. Mejia allowed just one run on three hits as he picked up his fifth win of the season for Rochester. Despite the win, Byron Buxton left the game in the middle of his at bat in the third inning with an apparent left hand injury. The Wings took the lead on a two-out RBI single from Gordon in the 3rd inning. However, the RailRiders would answer back with a run of their own in the bottom of the frame. Gordon would deliver again in the seventh inning to put the Wings ahead for good. 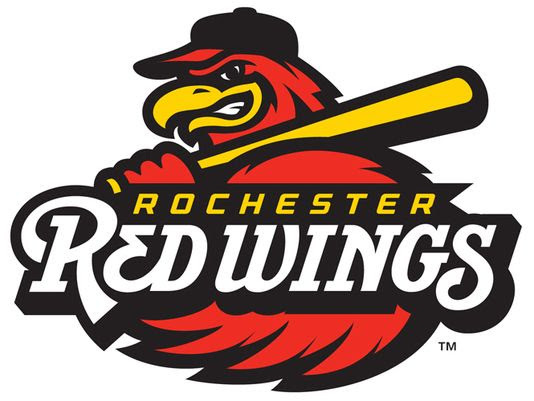 The Wings got three scoreless innings of relief from Trevor May and Gabriel Moya to preserve the one-run win - Rochester's 14th of the season. Rochester had lost their previous three games all in walk-off fashion to the IronPigs.